The catch is, of course, that it should be the cheese made from grass fed, pastured cows milk. 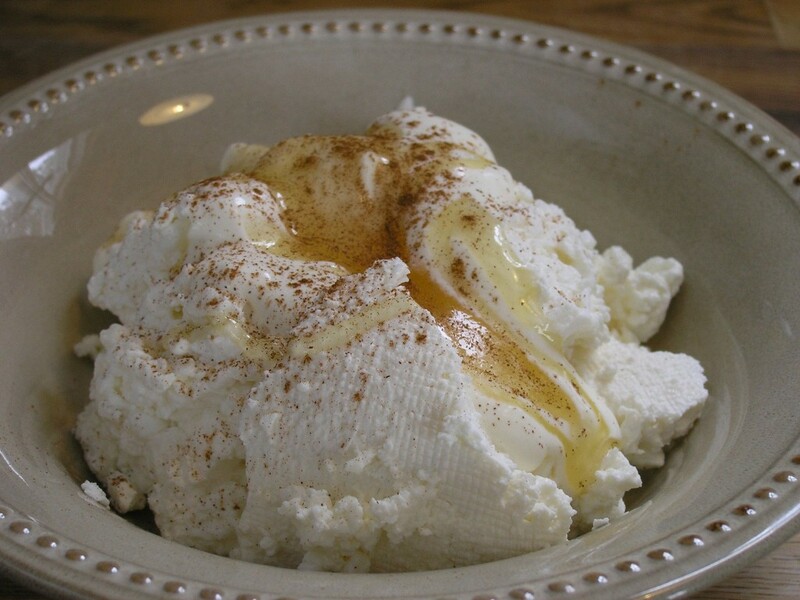 In addition to all the miracle benefits mentioned above, cottage cheese is loaded with naturally present powerful probiotic Lactobacillus, which aids digestive and, therefore, overall health. There had never been a homestead that didn’t have fresh, pastured milk, whether it was cow or goat milk. Fermenting milk was a way of preserving it. Most traditional diets, which are now gaining a lot of attention due to the high rate of natural longevity they evidently provide, included a lot of raw grass-fed milk and fermented milk products such as kefir, cottage cheese, and all sorts of cheeses. Don’t you think it’s time to bring our ancestor’s staple food back to our diet?